Attacks Hike? New Cybercrime Report Shows 40 Percent Increase for Merchants, Financial Institutions. Social media, meanwhile, is facing a 400 percent increase of account creation attacks. For criminals, social media sites are a great way to try out stolen credentials, since they often have limited security in place. 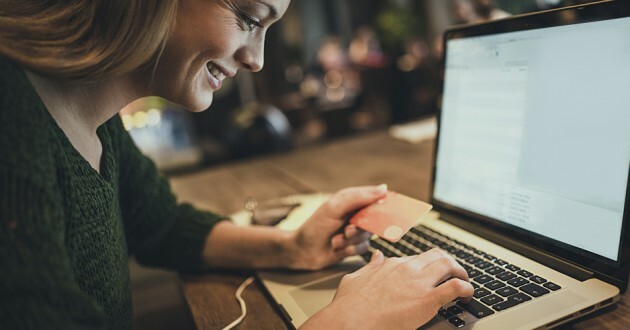 With many users still leveraging the same passwords and usernames across multiple e-commerce and banking sites, access to social profiles often opens the door for more in-depth attacks. So what’s the answer? According to ComputerWeekly, the U.S. Treasury wants companies to start talking. The department’s Financial Crimes Enforcement Network (FinCEN) recently issued an advisory to financial institutions asking them to complete thorough and timely reports of any cyber attacks. The agency also called for greater information sharing between outside agencies and in-house cyber security teams.